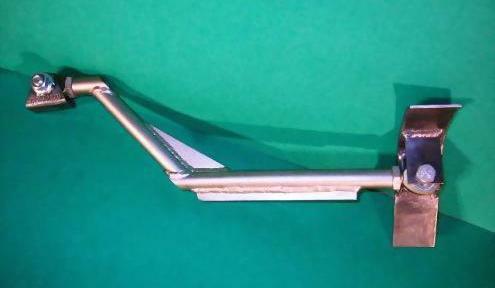 3rd link kit for '79-'85 RX-7. IT and Production legal. 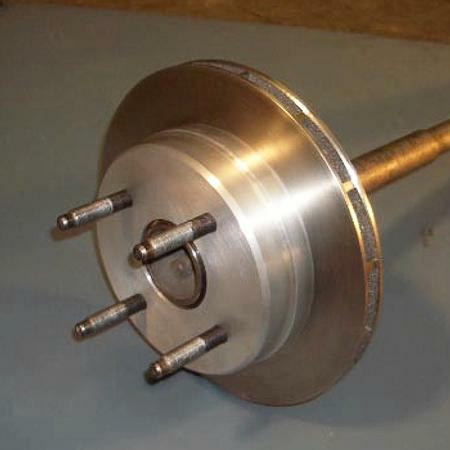 EP Mazda RX-7 front hub/rotor assembly. Direct replacement for '84-'85 GSL-SE front brakes. Designed to be used with the stock Mazda bearings, seal, and dust cap. Hub is billet aluminum and can be supplied with your choice of metric or SAE wheel studs. Hub also comes with the bearing races already installed. 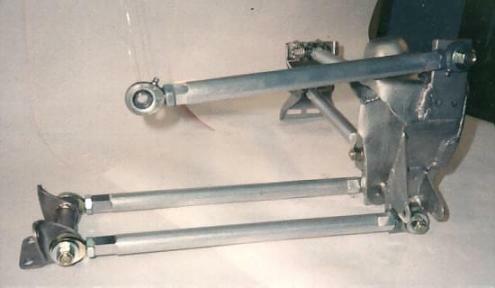 Rotor is heat treated and has directional vanes. Uses stock caliper. This assembly is vastly superior to the stock, one piece, cast iron hub and rotor, as well as being 5+ pounds lighter. 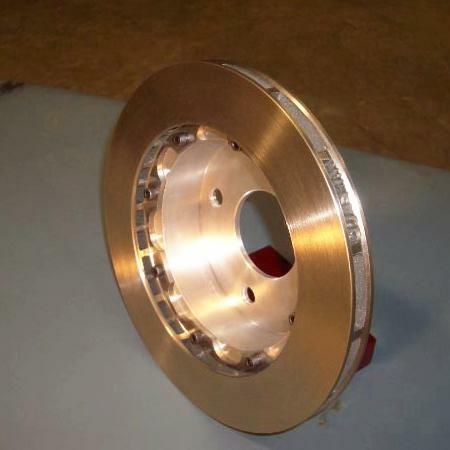 84-85 Mazda RX7 rear rotor/hat. 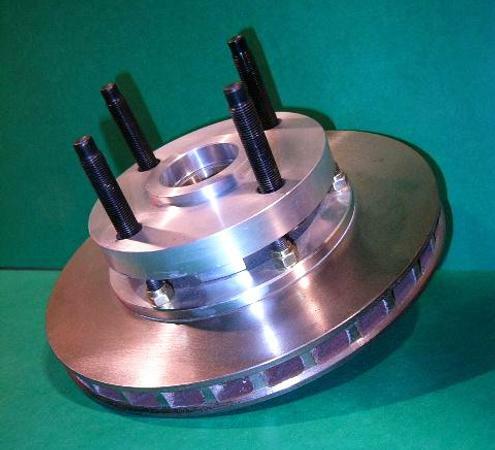 Aluminum hat, lightweight, heat-treated rotor, 4 lb less than stock.